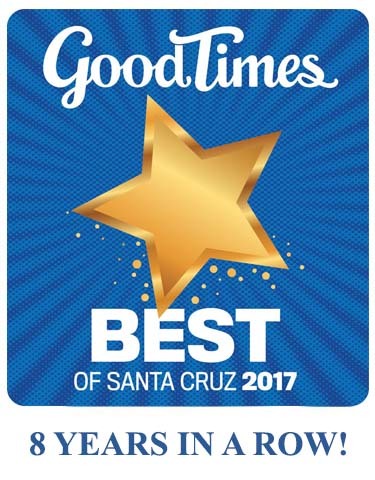 Good Times readers vote us Best Carpet Cleaners for the 3rd year straight. – The Connoisseur Carpet Cleaning blog. Good Times readers have Good Taste in carpet, upholstery and tile cleaners it would appear. Connoisseur has now won “Best Of” four times now and we’re on a three year running streak. If you voted for us we want to thank you VERY MUCH! If you just found us and wonder what all the hub bub is all about, we invite you to give us a call and experience “the Best” for yourself. Ask for the Good Timer 1st time discount of 10% off. « Hey Mike, what do you recommend we clean our wood and tile floors with? » Some must have products for maintaining Showerstalls..